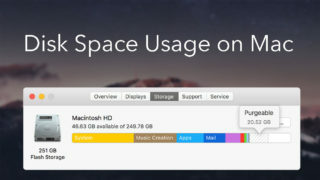 If the disk space on your Mac starts running low, then it is time to clean up the hard drive. You can begin with removing unneeded duplicate files, hidden files and old unused large files, as usually these files take up the most disk space. There are many great apps that can help you to find these files. 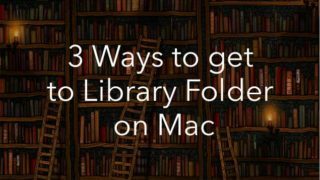 There are also some manual steps to find the largest files and folders on a Mac, and also files that are hidden and duplicated. In this article we will discuss two methods of finding the culprits that consume space on your hard drive. Choose the next parameters: File Size, Greater than, then enter the size of files to search. 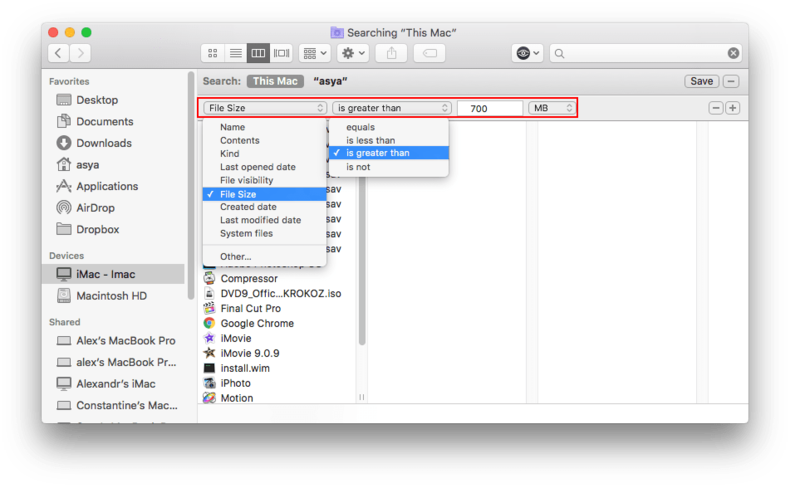 If you use macOS Sierra, you can find large files faster. Go to Apple Menu → Storage. Select “Reduce Clutter”, and click “Review Files” in the Storage Optimizing window. You will see a list of large files. Here you can choose files types (apps, docs, iTunes, etc.) in the Recommendations Section. As we mentioned, there are many tools in the App Store that allow you to find and view large files on your hard drive. 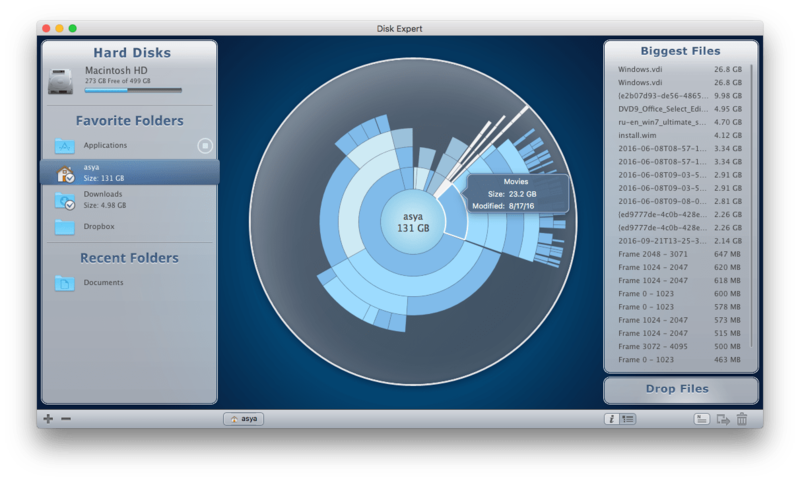 One of them is Disk Expert by Nektony, which has a great visual solution for showing large files on Mac. It displays size information of files and folders in a colorful diagram. You can view size and other information for specific files and folders just by moving your mouse over the charts sections. In addition, you can remove unnecessary files with a special Trash button. 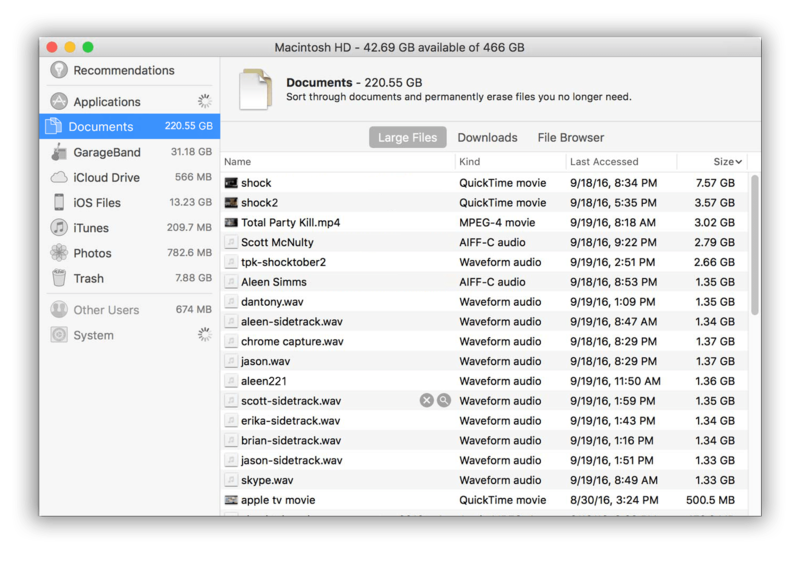 Using helpful apps to find large files can save a lot of time, and allows you to analyze the disk usage on your hard drive. So these apps are definitely worth the cost. Most Mac users have duplicate files, and often we have no idea how many duplicates there are on our computers. 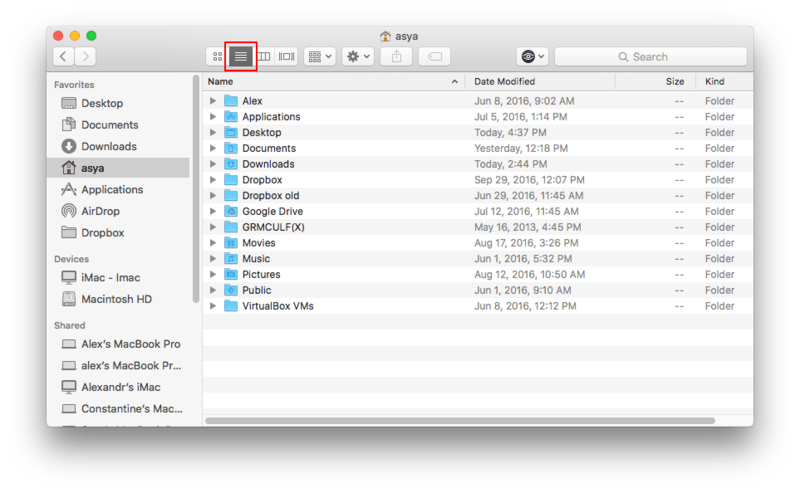 For example, if there is more than one user of a Mac, then the same music, images or documents could be stored twice, taking up valuable disk place. Let`s see how to find duplicates on Mac. If you want to find duplicates on Mac without a special app, we have bad news. 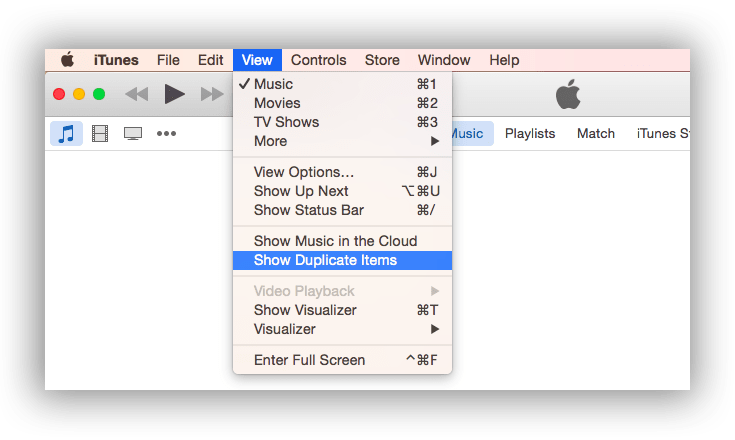 There is no way to find duplicates manually, except searching the iTunes library, which has a built-in function to find duplicate media files (music and video). Click the View in the Menu. iTunes will show you a list of duplicates. Examine the list and remove the duplicates. Unfortunately, for all other types of duplicate files you have to look through each folder individually. That could take hours. But don’t panic, there is a solution. We will now discuss another way to find duplicates. We are sure you will find this useful. 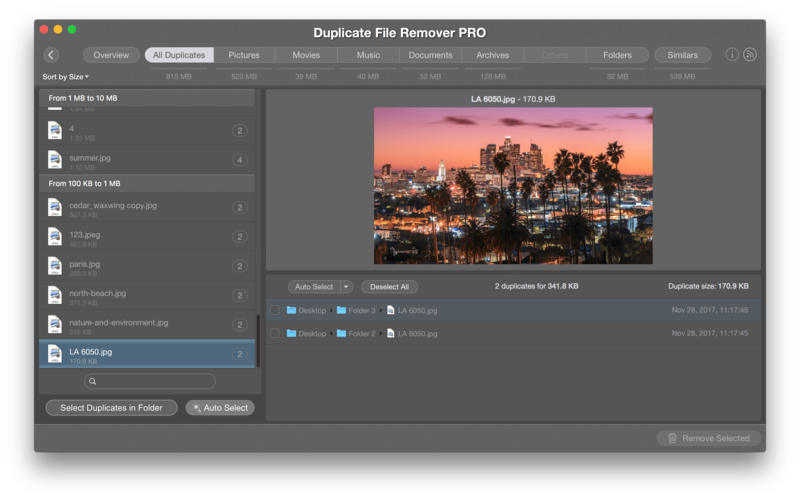 Duplicate File Remover Pro is a great help when you need to get rid of duplicates on your Mac. Download Duplicate File Remover Pro from the App Store. 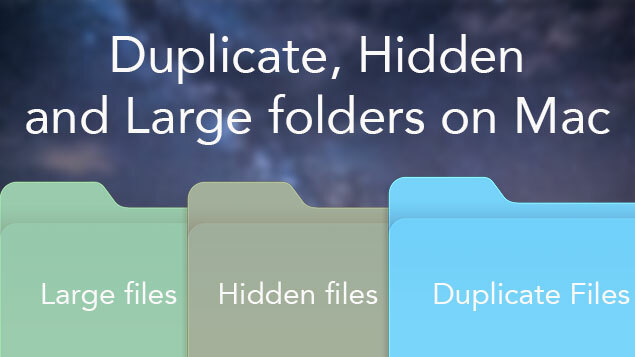 View and Remove Duplicate files and Folders. View similar folders and delete duplicates. It’s that easy! You can find duplicates of pictures, music, movies, documents, archives, folders and other files. 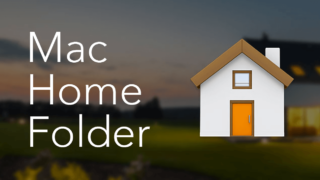 All Mac operating systems and apps create service folders and files that are hidden and necessary for normal system functioning. However, there are some hidden files that are not needed and just clutter the disk and consume space. All files that have a filename with a dot (or period) as the first character, are by default, hidden files. If you want some of your files or folders to be invisible, just add a dot to the beginning of the filename. 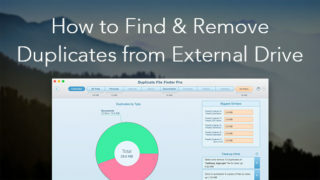 But then, how do you find your invisible files and hidden cache files? The most common method is through the Terminal. 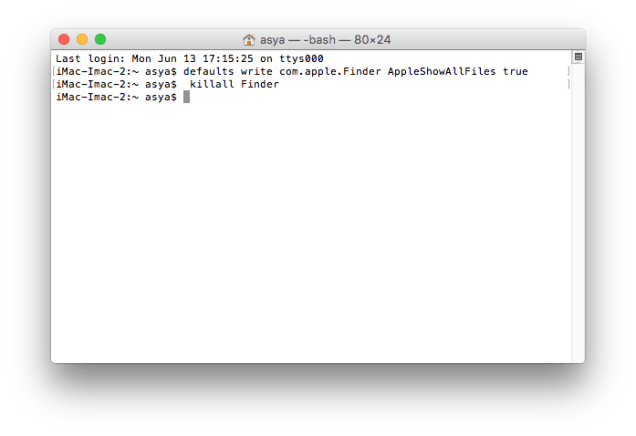 Type defaults write com.apple.Finder AppleShowAllFiles true and press “Enter”. Restart Finder by the command killall Finder. 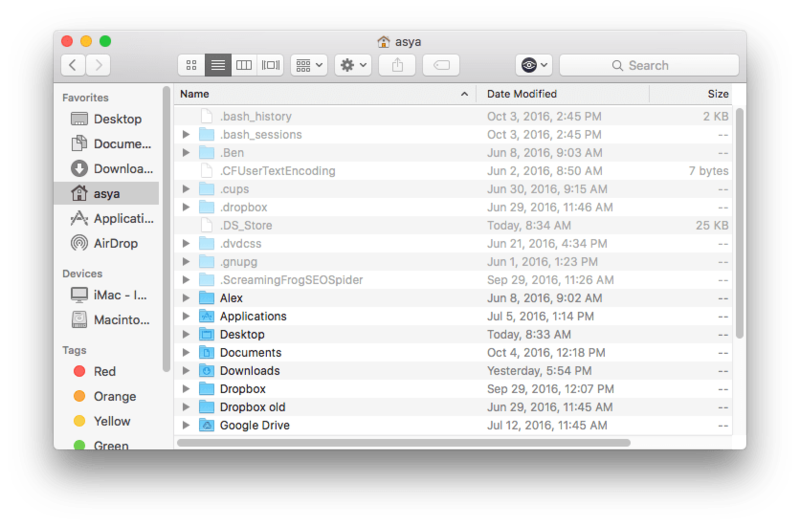 Now hidden files in Finder are visible. If you wish to make the files invisible again, type the same command, but change the word true to false. There is another command if you need to make a particular item visible again. Read more in our blog post how to unhide a particular file or folder. And here you can find most useful commands for Terminal. Finding hidden files is much easier and quicker with Funter, which is a free application. 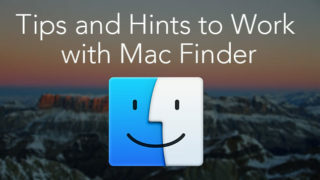 Funter allows you to view and hide hidden files with just one click on the Menu Bar. You can also hide or unhide individual files and folders via a shortcut menu or in the Finder window. Let’s see how to find hidden files in a short video. As you can see, it is possible to free up a lot of disk space by finding and removing duplicates, old large folders and hidden cache files. This can be done either manually or with special apps designed for this purpose. Read how to clean up your Mac, even if your startup disk is full. Next:How to stop Chrome from automatically opening at login?